"The truth is that we have always mixed and matched in various combinations throughout our musical lives. 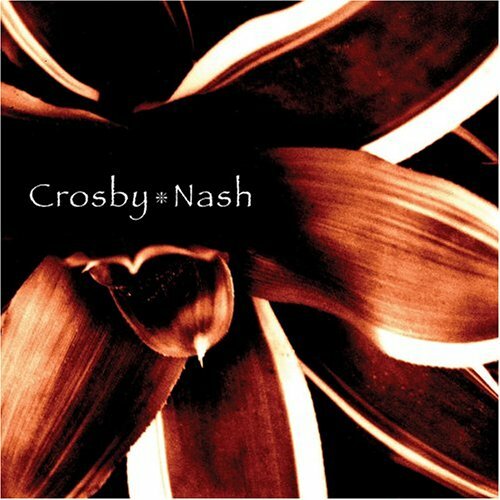 It's been Crosby, Stills and Nash, and Crosby, Stills, Nash and Young, and Crosby/Nash. Stephen and I have done a couple of things together. Neil and I have done a couple of things together. We started out by saying, 'Listen, this is just four guys. We are not a band. We will make music with whomever we wish, because we are following our hearts, and our musical instincts, chasing the muse down. In this particular experience, we haven't had to chase the muse down. The muse has been banging on the door. This has been three solid weeks of absolute delight. " More on the Crosby Nash 2004 concert tour.